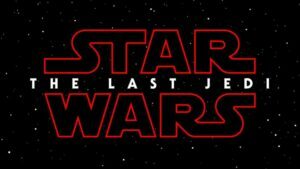 The disappearance of a small team of Jedi Knights — including Jaina and Jacen Solo — in the Unknown Regions has sparked controversy. The reclusive Chiss has lodged a formal complaint, angrily accusing the missing Jedi of meddling in a border dispute between the Chiss and an unidentified aggressor. Jedi Master Luke Skywalker ventures into the Unknown Regions to contain the damage, while Han and Leia follow, concerned for their children. What they find is a colony of mysterious aliens edging towards Chiss space, led by a Force adept who is recruiting old and powerful friends to his cause. He is compelling them to join the colony and meld their Force-abilities with his, even if it leads to all-out war. As a special bonus, The Joiner King will come with the short story Ylesia, by Walter Jon Williams. Despite being given new worlds to populate, the insectoid Killiks have not found peace. An unknown enemy has been attacking the new nests — and the Killiks hold the Jedi responsible. Traveling back to the Unknown Regions to unravel the mystery, the Skywalkers and Solos discover an evil far more familiar than they ever expected… and even more terrifying. Why does the Dark Nest want to kill Mara? Will Jacen’s apocalyptic vision trigger another galactic war or prevent one? And perhaps most ominous of all, what deadly secret are the Killik’s hiding? To find out, Luke, Mara, Han and Leia must embark on a perilous journey into the uncharted void between right and wrong. The ferocious Unknown Terrors are only the beginning of the awesome challenges that lie ahead in their quest to fathom the unfathomable. 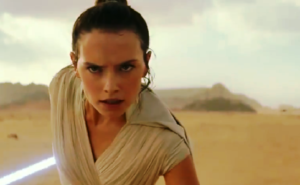 For an obscure dispute is about to explode into chaos, pitting Jedi against Jedi — and threatening the very galaxy itself. The template for Poe Dameron. The galaxy’s greatest buddy. The galaxy’s greatest fighter ace. Rogue Leader. Commando. 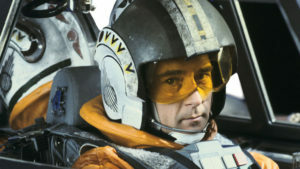 The only Rebel pilot to fly against and survive both Death Stars. 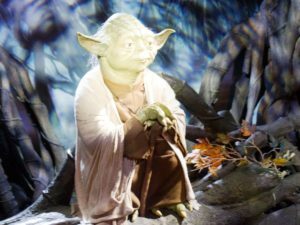 He is at the center of history’s most controversial Star Wars moment. He was beat up by Anakin Skywalker. He is a legendary failure. 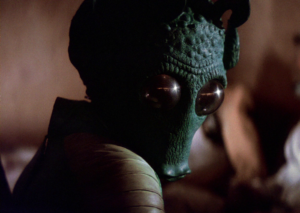 He is Greedo the Young.